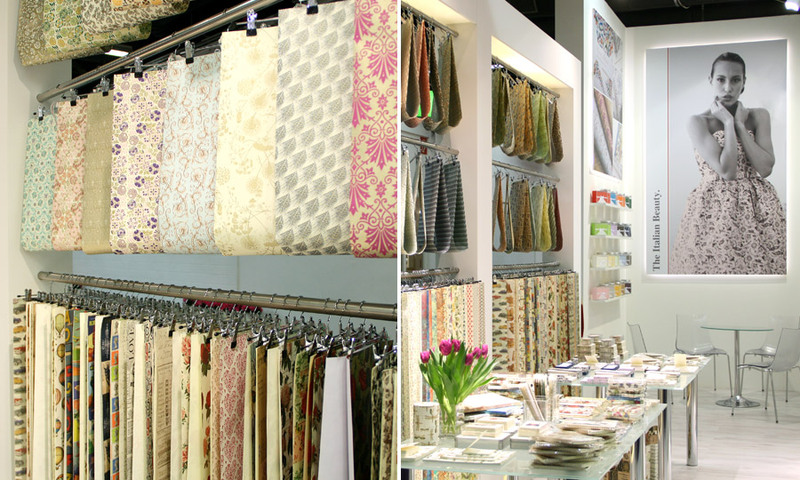 The new decorative papers are already printed! Visit us! Be the first to preview our 2017 collection: 24 new designs, including a selection of letterpress papers with hot gold foil details, that will enrich our already vast collection of exclusive decorative papers. in Frankfurt Germany at the Frankfurt Exhibition Center (Messe Frankfurt). 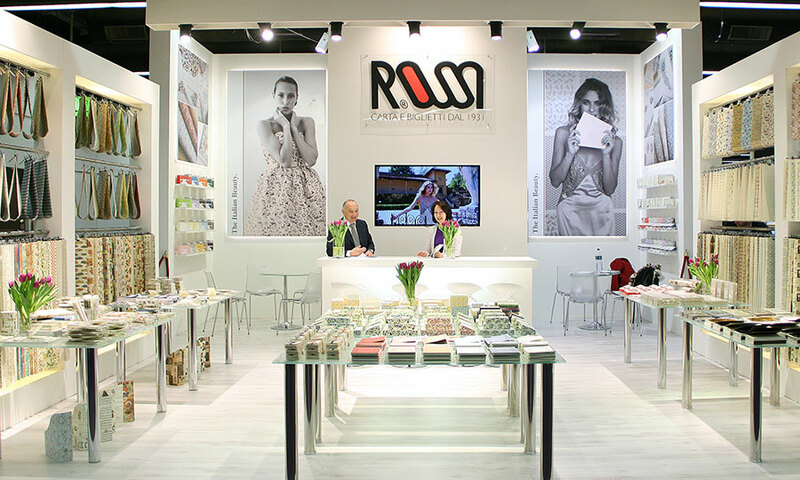 From Saturday January 28 through Tuesday January 31 2017, is addressed to stationery, office supplies and writing instruments and attracts exhibitors from all over the world (59 different countries in 2014), as well as many international visitors. Buyers will find the latest trends and product ideas. 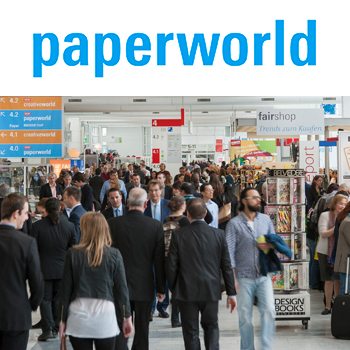 The first edition of Paperworld under this name took place in 1997, before that it was called Premiere. Rossi attends since the late eighties without ever skipping an edition. Hall 6.1 Scriptum, Stand B29. The city of Frankfurt, or Frankfurt am Main, is more than 1200 years old and has a very long tradition of fairs and markets. It is therefore no coincidence that such a strong tradefair center has developed there. Actually, the Frankfurt Trade Fair is the world’s oldest. The geographical position on the navigable river Main and historical events contributed to making the city an attraction for the trade. The oldest document referring to a Frankfurt trade fair goes back as far as 1150! Initially it was an autumn trade fair, officially approved and sealed by the Emperor Frederick II in 1240. It took another century until a spring fair was officialized but ever since there has been a trade fair in spring and a tradefair in autumn, precursors of the current fair schedules. In the 14th century not only consumer goods were exchanged but also more and more manuscripts written by the monks in the abbeys and the monasteries. With the invention of print (1445) the book trade began. There’s the origin of the Frankfurt Book Fair. As early as in the 16th century Frankfurt became a trade center for many merchants from foreign countries. 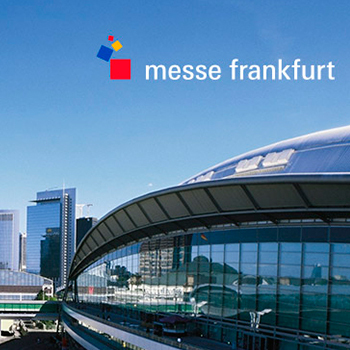 Today the “Messe Frankfurt” is huge complex of modern and functional buildings inside the modern city of Frankfurt, the only city in Germany which has allowed skyscrapers in the city center and therefore also called “Mainhattan”.